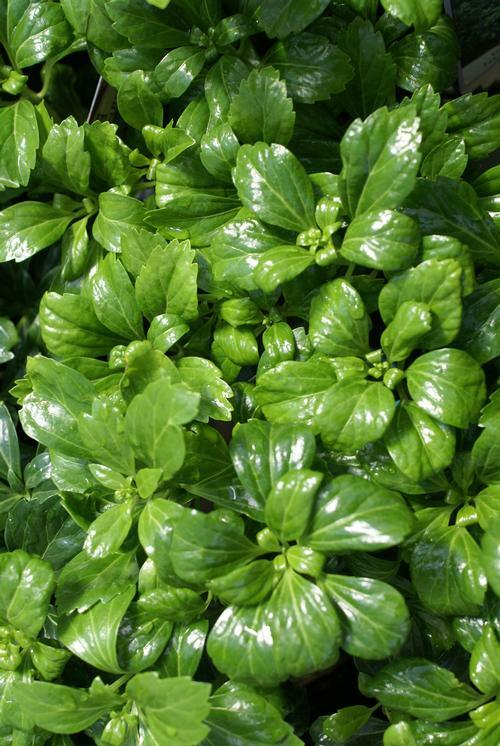 Improved selection, slightly more compact with very glossy green foliage. Fast-spreading and maintenance free. Grows best in semi-shaded areas.